A vocation is a response to an invitation by God to proclaim the Good News to all. The foundation of our life as Columbans is a call to cross boundaries to participate in the Mission of God creating true communion among all peoples. We respond to this call through personal relationship with Jesus Christ who says “As the Father has sent me, so I send you” (John 20: 21). Jesus breathes his Spirit on us and we endeavour to be a discerning community always open to the guiding and energising Spirit of mission. 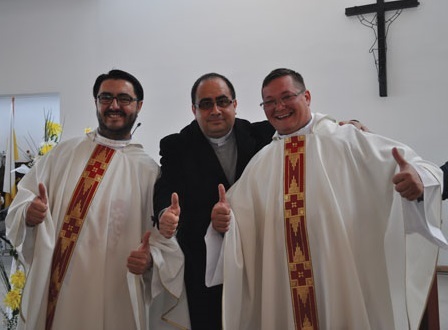 We invite young men to join us in mission as Ordained Columbans and our formation programme encourages, supports and challenges our young men to respond generously and faithfully to the missionary call. 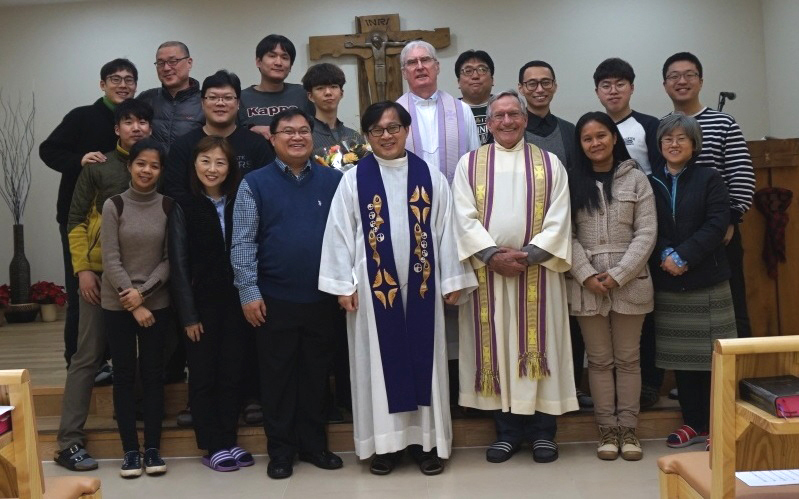 As we become more multicultural, we are especially conscious that Columban formation at this time must prepare students for a life together marked by true interculturality as a sign of the communion we promote in mission. 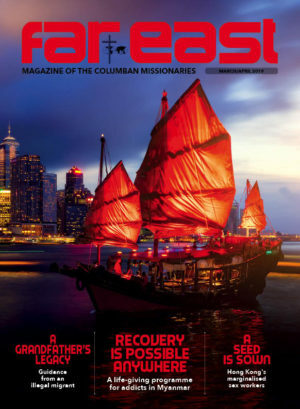 We are also convinced that a good mission theology and spirituality, in the context of on-going reflection on experience, must underpin Columban formation to enable students to engage the missionary challenges we have chosen to address at this time. 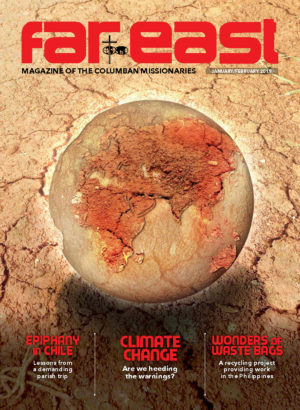 The formation program for the Missionary Society of St. Columban is an international programme based in Manila, Philippines. 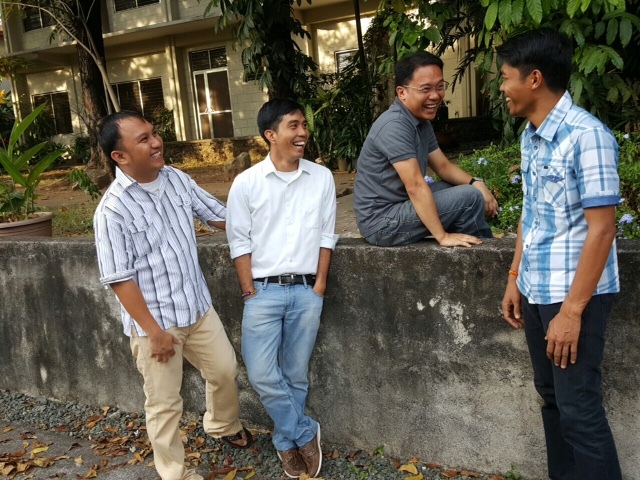 Our students engage in Philosophy and Theology studies in preparation for Priesthood. The young men in formation receive a solid foundation in personal and spiritual development and in pastoral ministry among the urban poor. The students are given the opportunity to engage in partnership with Columban Lay Missionaries, JPIC (Justice and Peace and Integrity of Creation) activities and workshops. Other aspects of formation include participation in Ecumenical and Inter-religious activities. First of all, vocation is a Latin word meaning “call.” God is calling each and every one to live out our lives fully as human beings, to become the man or woman he made us to be according to our own unique individuality. And discernment is another way to say discovery, so vocational discernment is about discovering where God is calling you? And then living out that call. God has a plan for our lives because He said, “I know the plans I have in mind for you, it is Yahweh who speaks, plans for good and not for disaster, reserving a future full of hope for you.” (Jeremiah 29:11). But how do we discover God’s plan for our lives? St. Ignatius of Loyola says that we start by making a real decision to follow Jesus Christ with our whole hearts. He tells us that finding out God’s plan for our lives begins with doing what we already know God wants us to do. To develop a life of Prayer and to have Freedom of Heart within ourselves. How do I know what my Vocation in life is? Looking at a vocation takes time. It can be exciting and nerve racking and even at times confusing! It’s important to get guidance, to pray and to try to be open to whatever the Lord wants. To help you with this we offer our ‘Discovery Weekend programme’. Here you will meet others who are on the same journey of discovery. Looking and Searching out – What God is calling me to do with my life? Do you feel God might be calling you to live out your Christian call by becoming a sister, brother, priest or a lay missionary? Are you searching for a way to offer yourself in the service of God’s mission in the world? Do you want to be a witness to God’s love in the world and especially to our most vulnerable brothers and sisters? If any of the above resonates with you we invite you to join us for a Discovery Weekend which are scheduled one weekend each month through the year. At these weekends you will be able to experience and explore where God is calling you? If through prayer and conversation you are seriously thinking about the Missionary way of life either as a Priest Missionary, a Columban Lay Missionary or a Volunteer then it is a good time to get in touch.